Amazon Student: FREE Prime Shipping + FREE $3 MP3 Credit! If you are in college and have a .edu e-mail address, I have a HOT deal to share with you! You can get Amazon Student FREE for 6 months which offer FREE Prime 2-Day shipping. Even better, for a limited time, you will also get a FREE $3 credit to the Amazon MP3 store when you sign up. 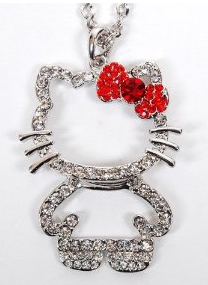 Cute Hello Kitty Rhinestone Necklace for $9.25 Shipped! Update: The price has dropped to $8.40 shipped as of this morning! Amazon has this cute Hello Kitty Rhinestone Necklace for $6.50 + $2.75 shipping, which is only $9.25 shipped! This is regularly priced at $44! What a great gift idea for the little Hello Kitty fan! 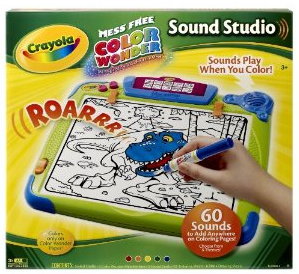 Crayola Color Wonder Sound Studio for $16.24! Amazon has the Crayola Color Wonder Sound Studio for only $16.24 (reg. price $34.99)! Get FREE Super Saver Shipping with a $25 purchase. Add over 50+ sounds to each page! Interactive drawing pad that brings creations to life with sounds! Sounds like a fun gift idea for the kids. 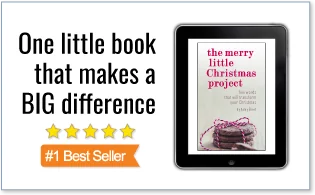 You can start your Christmas shopping early. FREE $5 Amazon MP3 Credit – Still Available! This HOT free credit is still available! Sign up or login to Scott Shared Values and then answer one question and you will receive your code. Copy that code and go here to redeem it. Once you’ve redeemed your code, head over here to score some FREE music. You may want to check out their 100 albums for $5 promotion. 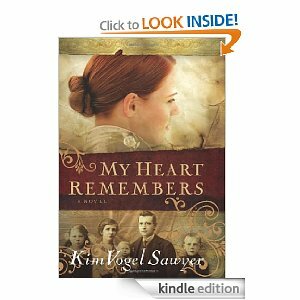 Be sure to check out more great freebies that I’ve posted here. 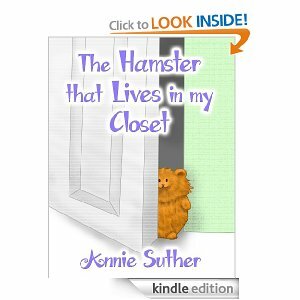 Amazon is offering a FREE Kindle download of “Waffles Chronicles: The Hamster that Live in my Closet“ by Annie Suther right now. 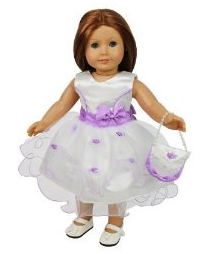 Amazon: American Girl Flower Girl Wedding Day Outfit for $14.95! Amazon has this adorable American Girl Doll Flower Girl Wedding Day Outfit for $14.95 (regular price $24.95)! This is a cute little outfit that fits all American Girl Dolls. It comes with the dress, purse, and shoes. Get FREE Super Saver Shipping with a $25 purchase. 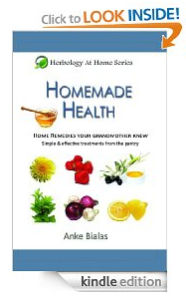 Amazon is offering a FREE Kindle download of “Homemade Health – Simple & Effective Treatments from the Pantry“ by Anke Bialas right now.